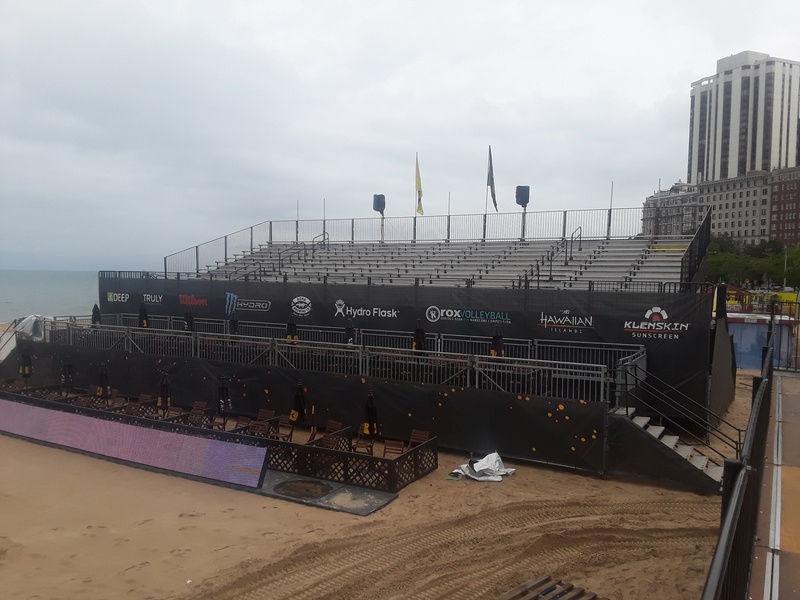 (Chicago, IL) PM1 provided grandstand seating in Chicago this summer for the AVP tournament. 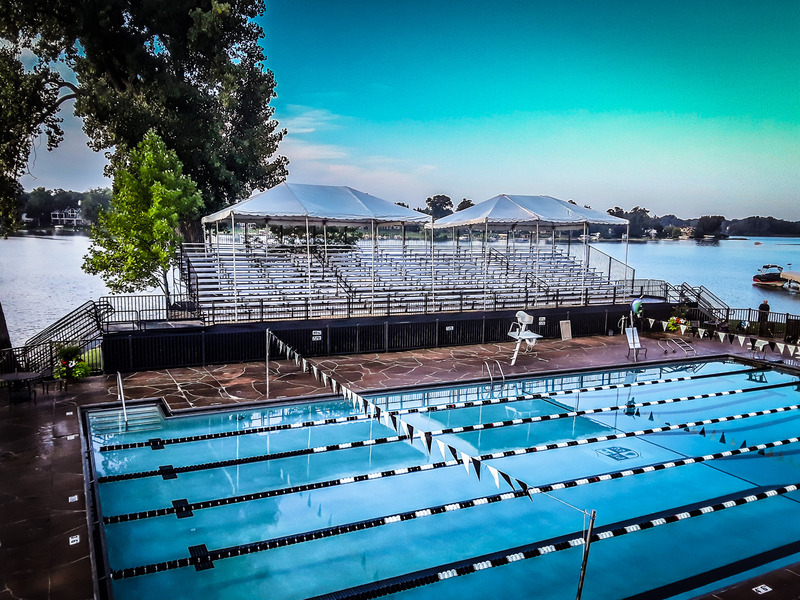 If you're looking for premium event seating options, we'd love to help. Want to maximize your next events attendance and ticket sales? 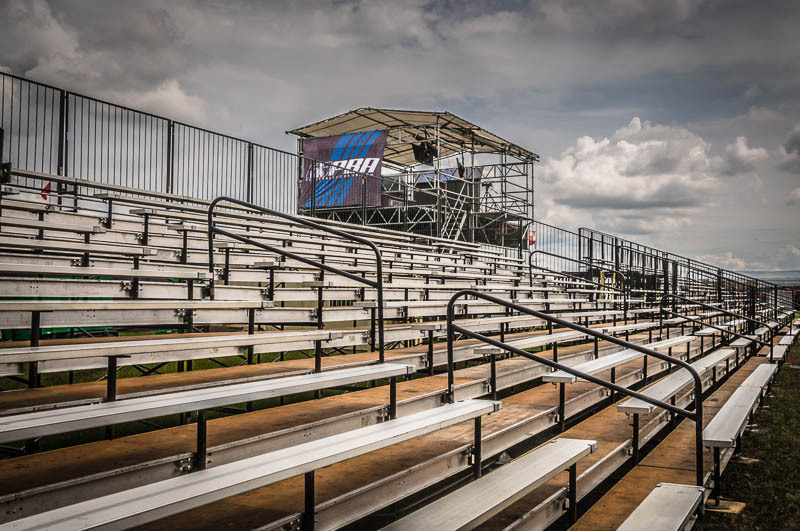 We've got just the solution for that, bleacher rentals from Production Management One.